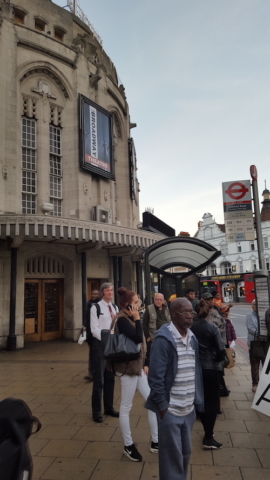 The Lewisham event was held at the Broadway Theatre on Friday 30th September 2016. 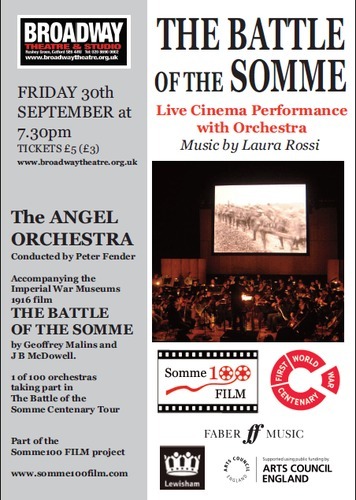 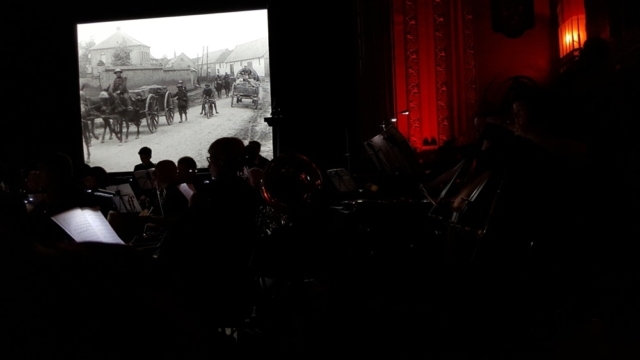 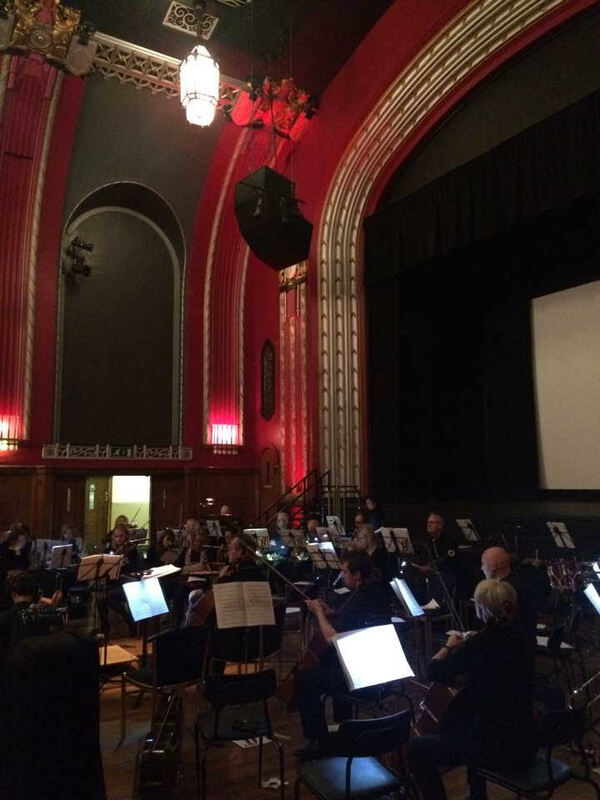 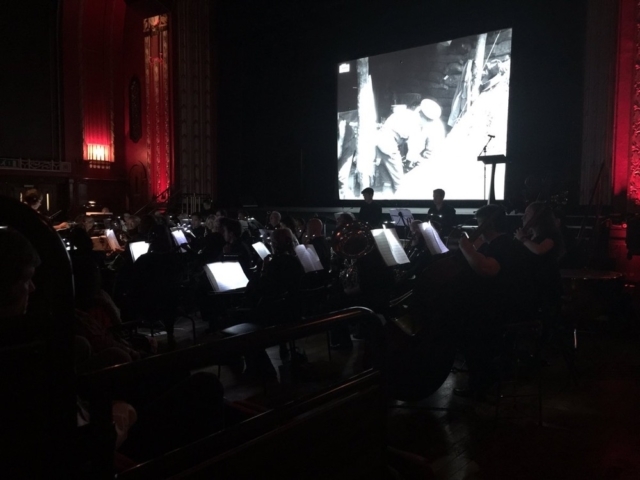 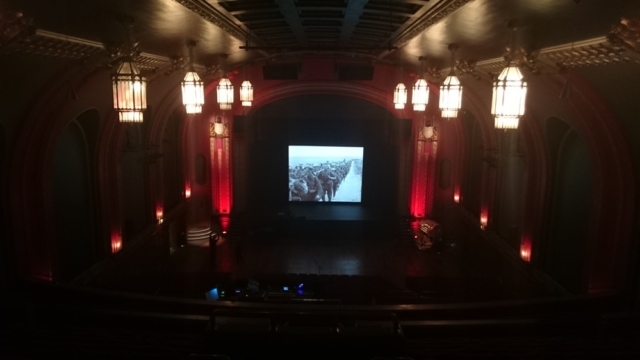 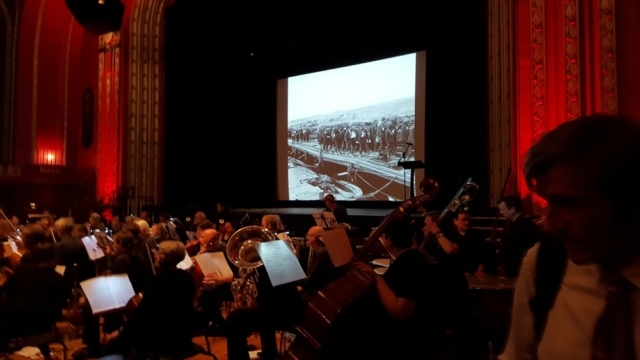 The film was accompanied by The Angel Orchestra conducted by Peter Fender performing Laura Rossi’s score live with The Battle of the Somme film. 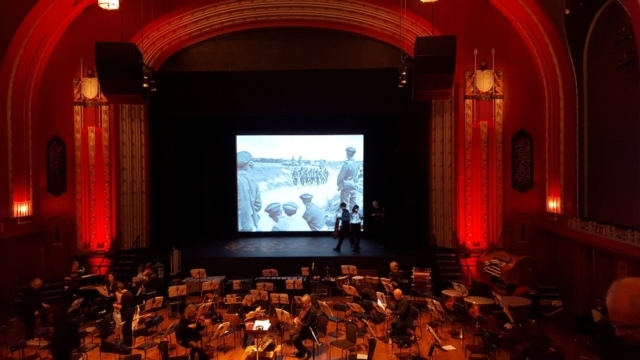 The evening began with an introduction to the film by Dr Toby Haggith, Senior Curator at IWM and Laura Rossi, composer. 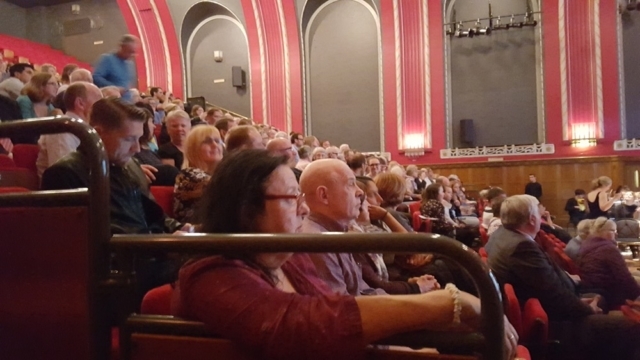 This was a very special event – it was packed out and screened in a beautiful venue which was very fitting for the film. 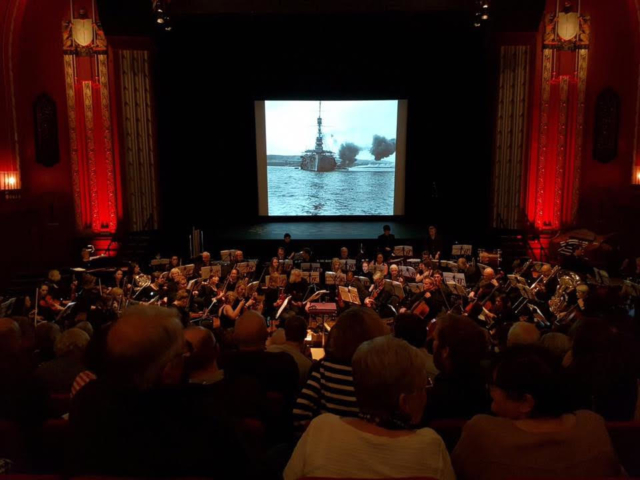 The audience, from all different backgrounds and interests, had come to see the film in their local cinema, in a very similar way to how they would have seen it 100 years ago. This is why is so important to bring this film to local communities so they have the opportunity of watching it in their local hall, and it gave the event a very special community feel.